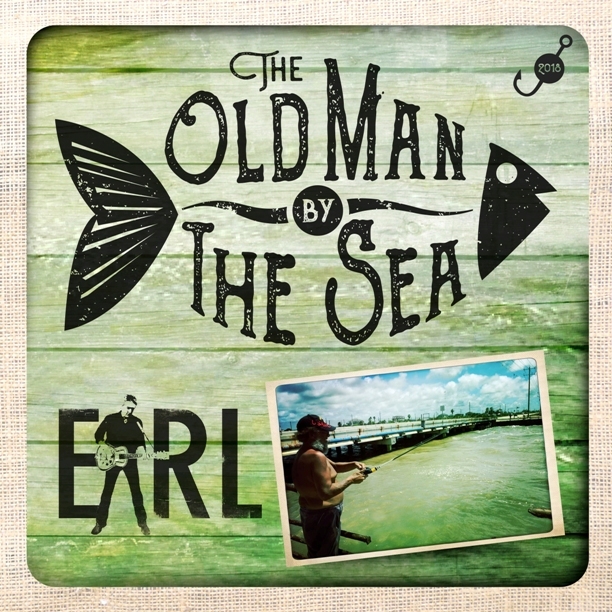 Earl Music - The Old Man by The Sea -NEW RELEASE! The Old Man by The Sea -NEW RELEASE! In 2016 my brother and I made an American roadtrip. We hired an open top Mustang and traveled 1600 miles from Atlanta to Nashville, Memphis, New Orleans, Houston and Austin. Passing along the Bolivar Peninsula, Texas -an interesting place where all the houses are built on stilts to weather the storms and tidal surges. It was a hot day so we stopped for a drink by the roadside. There were a few people fishing in a small inlet, so we wandered over and started chatting to an old man fishing along with his dog -a small Jack Russel called 'Jamaica'. We talked about the fishing and he also explained that his wife had died a couple of years before so he spent his days fishing, along with his best friend 'Jamaica'. They lived and slept in his small SUV parked up by the waters edge. He wore a 'US Marines' cap, no shirt and a big smile. You can see his picture above. I hope he is still fishing! It was produced by Rüdiger Habermann at Royston Studios, Gloucestershire. ‘LOVERS LANE’ the first track, is released today. 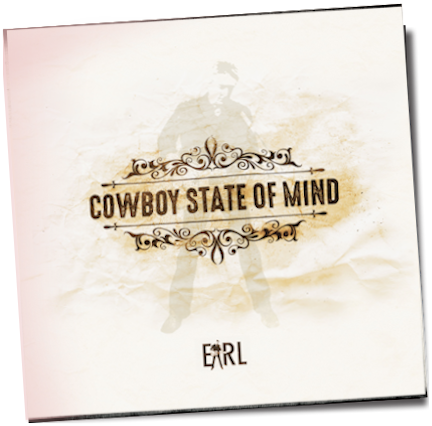 You will find it on Apple, Amazon, Spotify, Deezer etc, etc. 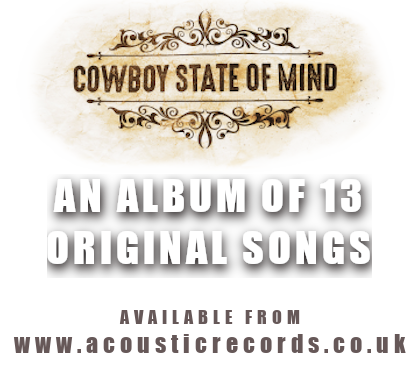 In April we recorded a radio session at The House of Mercy, Crouch End, London.